XinXiang YuLong Textile Co. Ltd, founded in 2002, specialized in manufacturing the production of all kinds of functional fabric which take FR fabric, Hi Visibility fabric as leading and safety protective garments for many years. 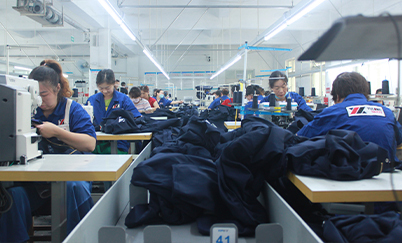 The company owns a functional fabric factory and safety clothing factory, as a leader of the domestic functional textile industry, Yulong Textile optimize advantage resources of fabric and garment two factories, build the one-stop functional fabric/garment service center. 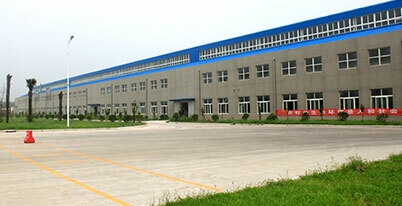 Our functional fabric factory covers nearly 150,000 square meters, and staff more than 500 people, have professional Research technical team and quality inspection team.More than the advanced equipment functional fabric production lines, perfect research and development laboratory and quality testing center, also deeply cooperate with the local university institution, which can continuous improvement and innovative product. Our company insist on the faith of green protection, the factory has passed the ISO9001 international quality management system certification, products reached Oeko-Tex 100 etc environmental detection. In addition, we invested heavily in building sewage treatment station, responsible for the global environment. 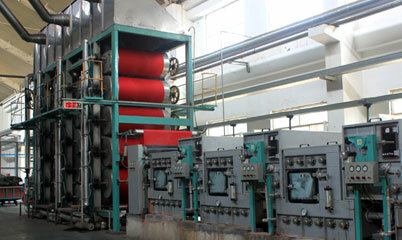 Our products including FR fabric, arc proof fabric,anti-static fabric etc multifunctional fabric. The fabric is used advanced production technology, soft hand feeling, the washing times reached to over the Europe and the United States standard requirements. BTTG, SGS, ARCWAER, KINECRTRICS, BV, ITS etc authorities test shows that the products can reach EN11611, EN11612, EN61482, EN20471, EN1149 EU test standards and GOST，DIN，NFPA2112、NFPA70E、ASTM D 1506 、ANSI107 etc national examination standards. Yulong person with “ building a century security enterprise”be the target of the business enterprise, "Your safety, our responsibility" as the core, we will go head unswervingly on the read of building professionalization, internationalization, and integration green protective bass in the future.